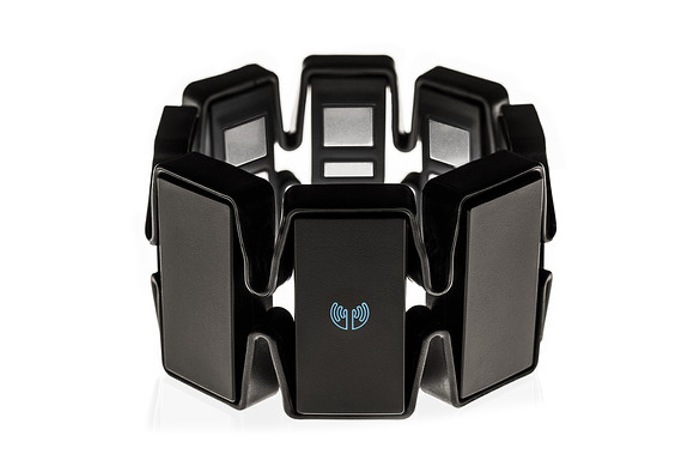 Some of our readers might remember the MYO armband that was first unveiled and put up for pre-order back in February 2013. Well since then its developers have been working around the clock to refine and enhance the motion control device. This week at E3 Thalmic Labs have unveiled all their hard work in the form of a final design for the MYO armband which is now lighter, slimmer and less restrictive than previous versions. 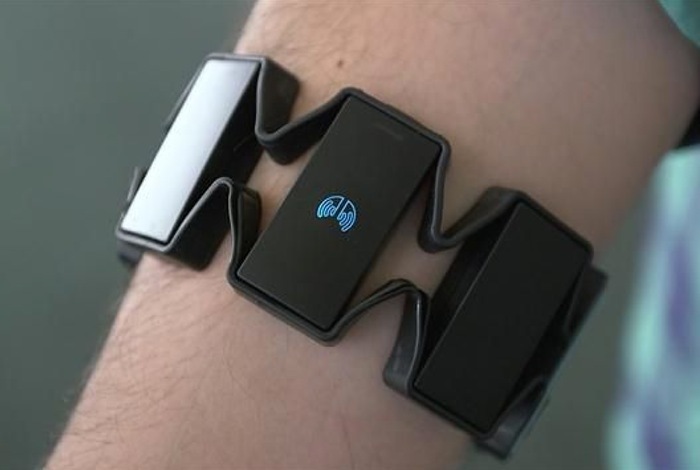 The MYO armband has been designed to be worn on your forearm and is capable of detecting nine axis of movement and is also capable of gauging the electrical signals generated when you move your hand wrist and forearm, providing accurate representations of those movements in a virtual 3D environment. The MYO armband has been created by developers Thalmic Labs and was originally backed by Y Combinator raising $1.1 million. After being founded by University of Waterloo Mechatronics Engineering graduates Aaron Grant, Matthew Bailey, and Stephen Lake. Check out the video below to see what is possible when using the MYO armband (1st generation) that can be used in conjunction with virtual reality headsets such as the Oculus Rift and others to provide a more immersive virtual reality experience for gamers and early adopters.